Experience the perks of becoming a Channel Surfer! 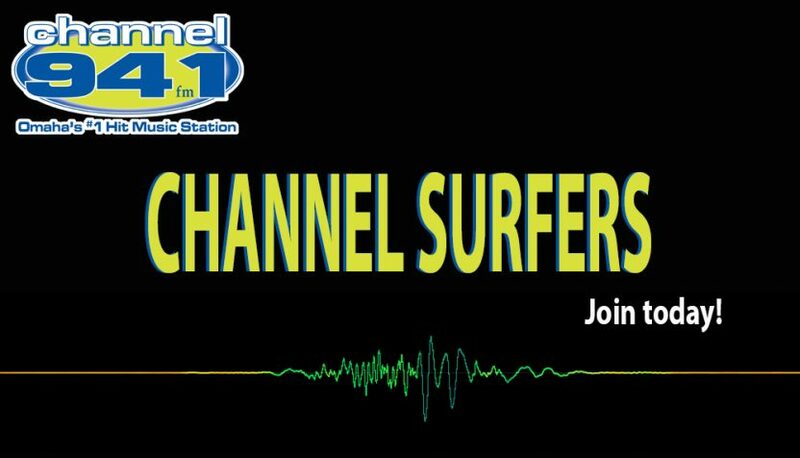 Channel Surfer members are the first to receive information on how to win prizes, gift cards, trips, concert tickets and so much more! Channel Surfers also get exclusive ticket pre-sale information for their favorite Channel artists. We don’t send junk–no viruses here! We promise we won’t flood your inbox. Get started! Click here to become a Channel Surfer!